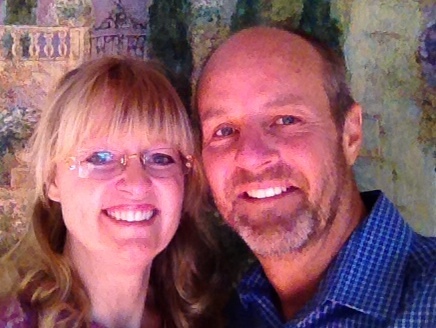 Jeff and Tammy were missionaries to Africa from 1984 to 1989. Moving back to the U.S., they lived, worked, and raised their family. They planted a church in Orange County, California, which is where my wife and I met them. I joined the pastoral staff in 2004. Jeff and Tammy are some of the best people I know. Their love for Jesus and their heart for people is incredibly authentic – there is nothing false or pretentious about them. In the six years I spent in ministry with them, they and their daughters and sons-in-law became like family to us. 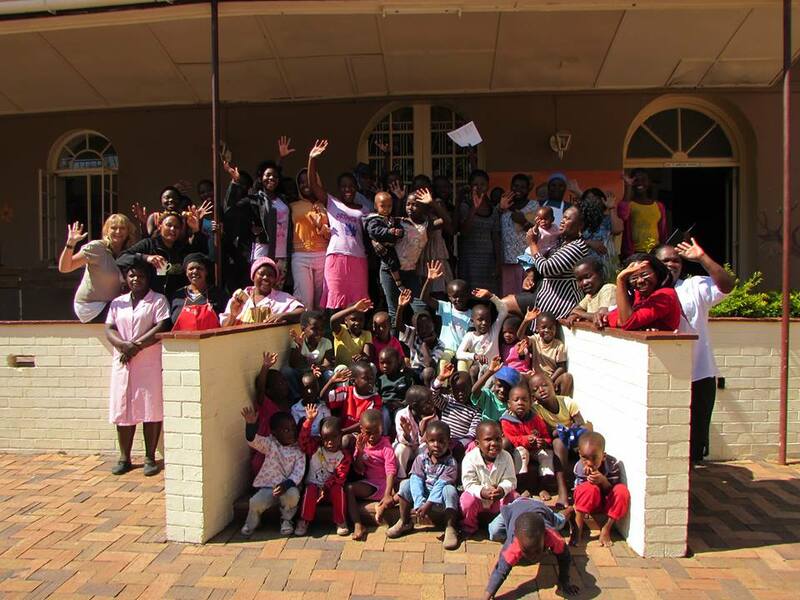 Then, in 2011, they were asked to pastor the Bulawayo Baptist Church in Zimbabwe. The pastor was retiring and some friends of theirs submitted their names and they got the job. They sold everything and immigrated to Zimbabwe. Talk about a leap of faith! 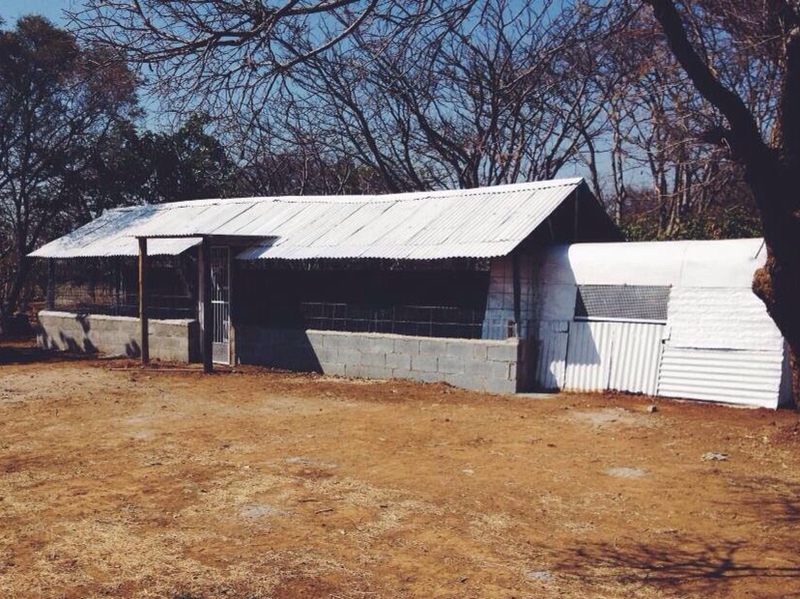 Currently they are raising 1000 chickens every 9 weeks and sell the chickens to the community. They raised three batches last year and because of the generous help from a local chicken farmer they are able to generate a profit of $4,500 a batch – and the girls are learning a trade in the process. The goal for 2015 is to raise six batches and, if all goes well, they are poised to raise $27,000 for the Centre. This is very exciting but it costs us $18,000 a month to run the centre plus they still owe $250,000 for the remaining payment of the property (they have paid $300,000 to date). The other property belongs to an orphanage called Harvest Family Village. Jenny Hensman, the founder and director of this orphanage, has taken in AIDS orphans as well as the costly and difficult to care for handicapped children. The handicapped child is often the most poorly cared for of all orphans. At this orphanage, Tammy began with 500 Rhode Island Red chicks to help them generate income from selling of eggs. The first hen house was built using scraps found around the property. 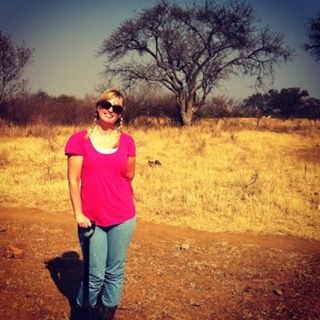 They raised funds to secure the fencing against wild dogs and other animals that could harm the birds. 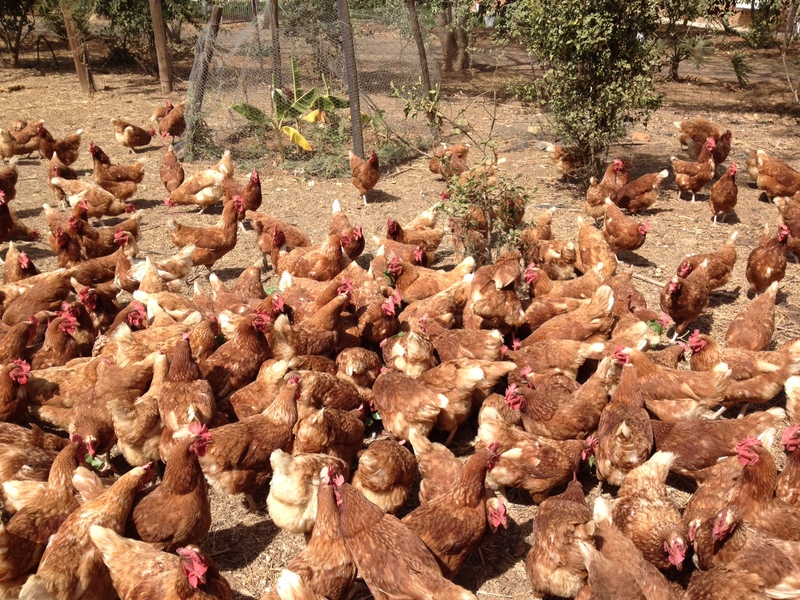 They are now making plans to expand and raise our next batch of 1000 hens which could add an additional $1250 per month. I’ll be honest – this is the most ambitious ministry fundraiser I’ve ever tried. But I’m not asking you to buy me a gulfstream jet. I’m asking you to help pay for an orphanage. It would be incredible if we, the worldwide Church, could fund this ministry. The most “viral” blog post I’ve ever written was viewed 35,000 times. And that had no greater significance on people’s lives. Here we have an opportunity to make a HUGE impact in the lives of children. If this post were seen by 35,000 people it would only take those people making a ONE-TIME contribution of $8.00 to fully pay-off the Sandra Jones Centre property. Please consider how you can help these children and this ministry. Whatever you donate through our GoFundMe campaign goes right to Fruitful Harvest Ministries and missionaries Jeff and Tammy Scorziell. The Church Plant does not hold on to any of it. If you have any questions you can contact us through The Church Plant or see the Fruitful Harvest Ministries website. I can’t think of a more worthy cause. It would remove the financial stress and allow those amazing people to get on with the magnificent work they are doing in the lives of those precious kids. Have never met Jeff and Tammy but did spend 20 wonderful years in that great church till we left the country 30 years ago. Pingback: Comedian Eric Johnson | Off With the Chullet! I think this is a fantastic idea! As a frequent visitor from Australia, to the centre, to see it paid off would be amazing. Every dollar helps. Reblogged this on The Church Plant.